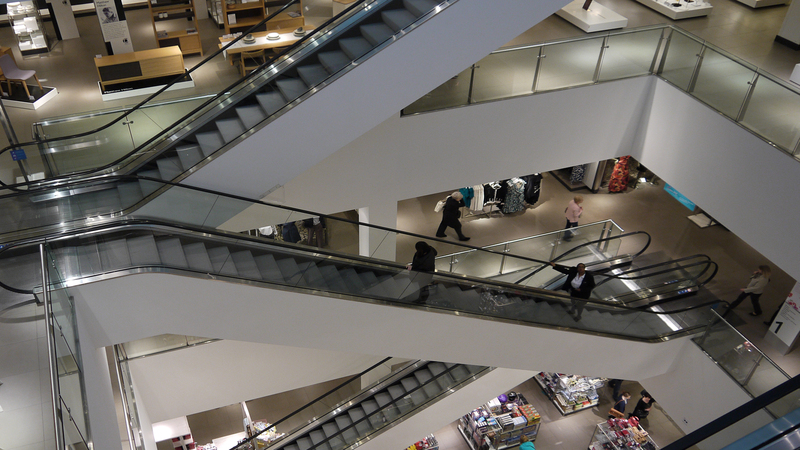 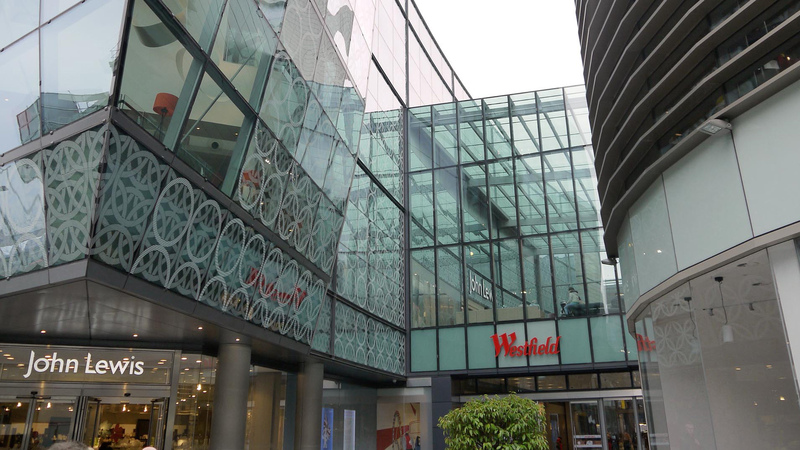 The anchor store to the Westfield shopping centre offers large viewing platforms and flexible trading space. 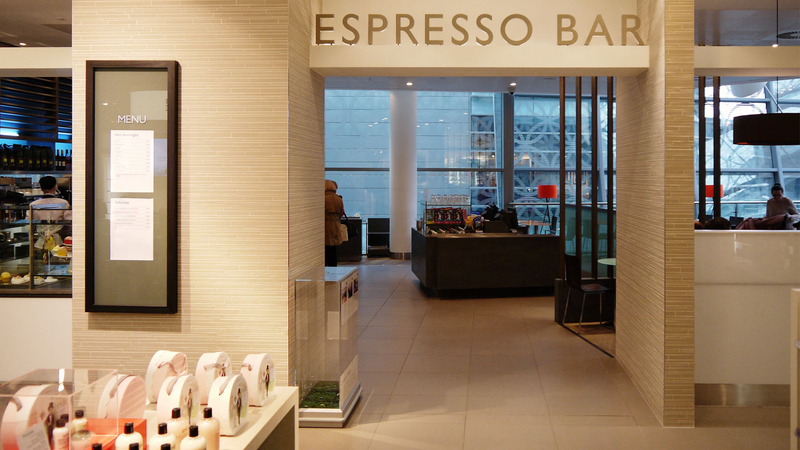 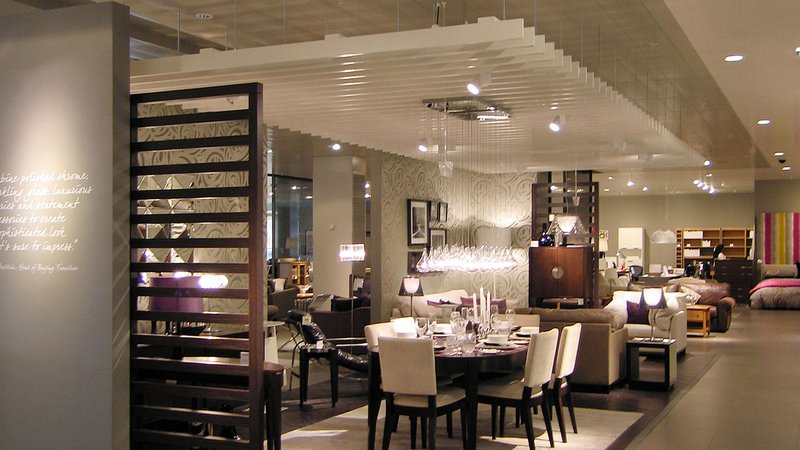 The fit out delivered by Wilson Mason created new elements within an existing shell. 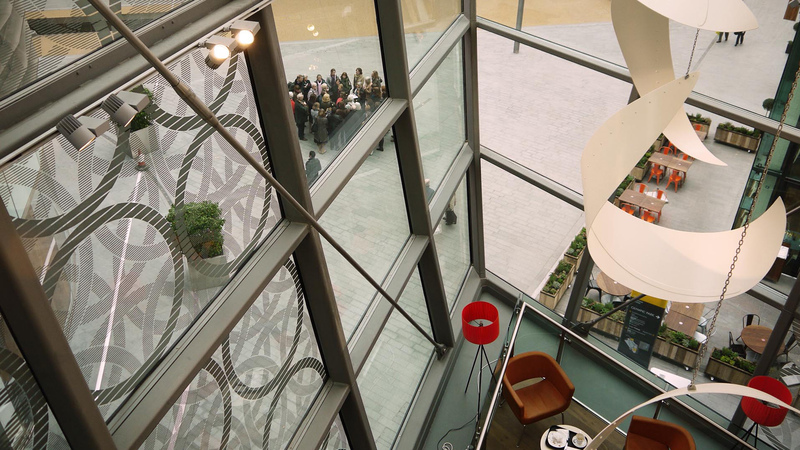 The productivity and ‘theatre’ of the space was maximised without the need to compromise on the building’s use of natural daylight. 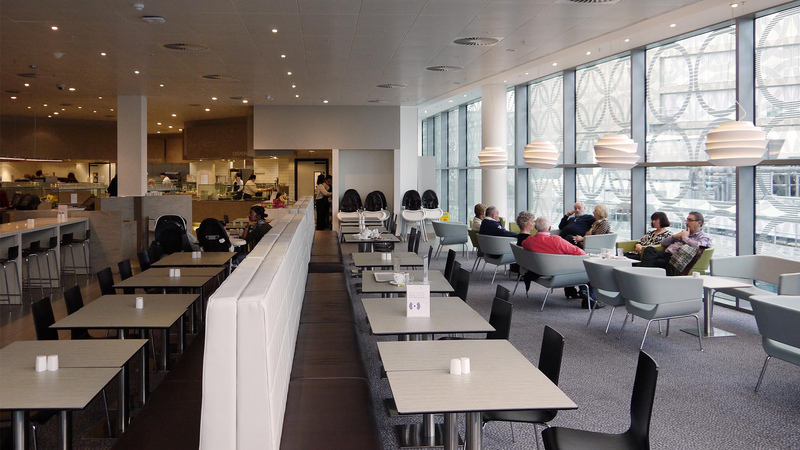 The multi-million pound project allowed the space to work throughout the critical Olympic phase and more importantly beyond.